With what faction do you align? 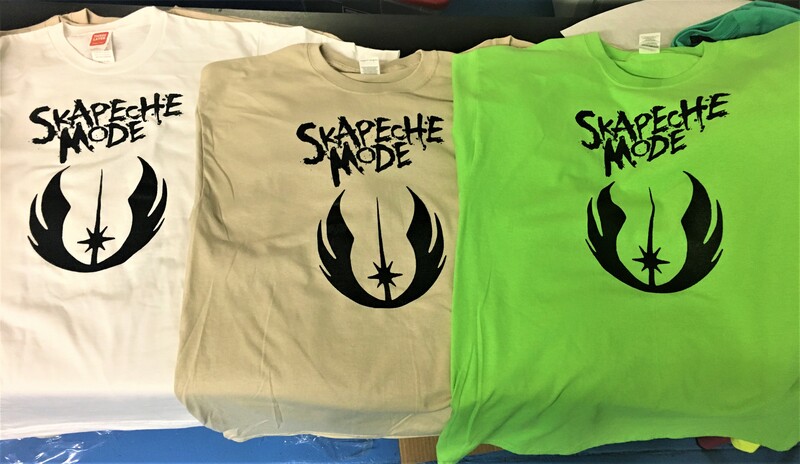 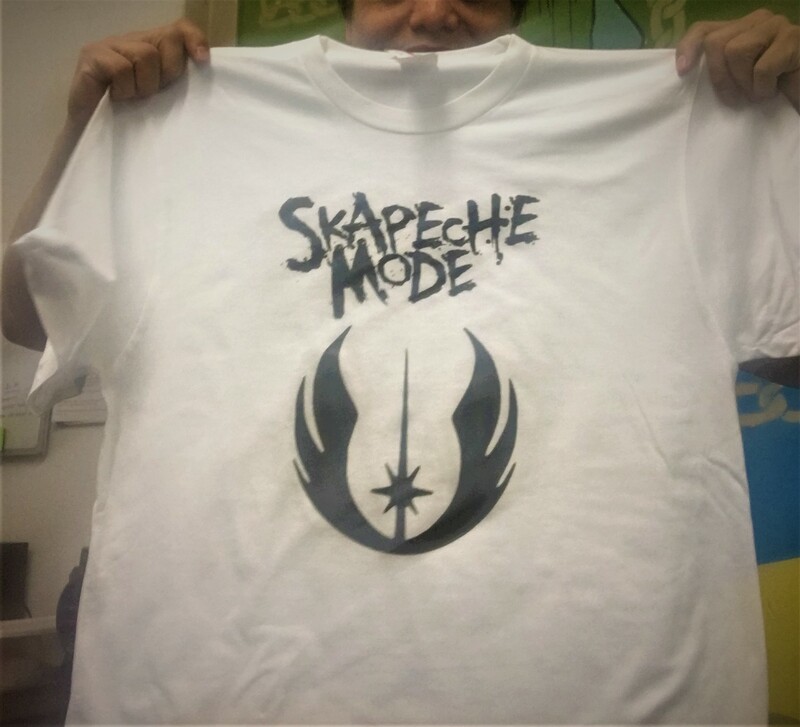 Join the Skapeche Jedi Order and be a true OG! Limited Edition. 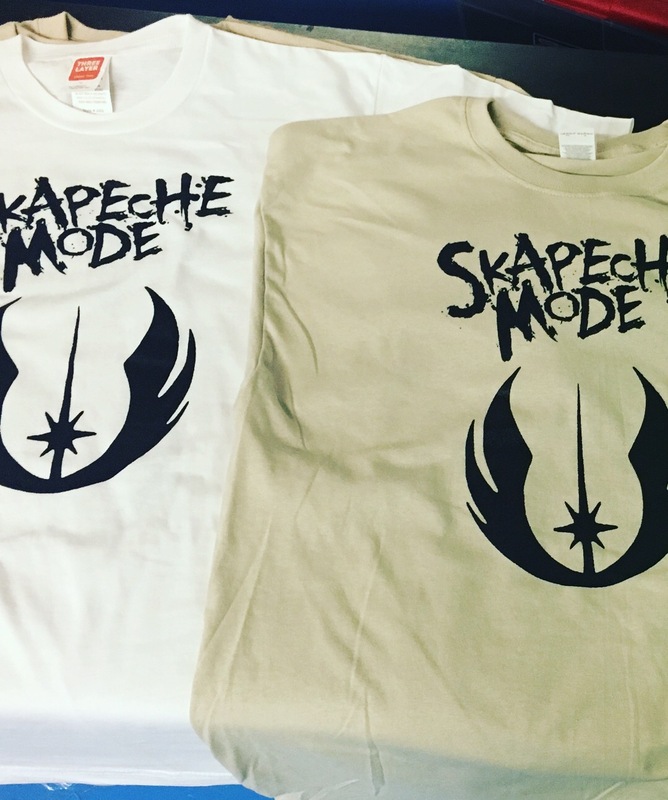 Use the force and float one of these into your shopping basket before they vanish like Leia into the... wait a second!